Many of us have all too often cringed at the question “are you taking time to meditate?” The constant pace of life with work and parenting and relationships so seldom leaves us with uninterrupted time to ourselves. And the thought of sitting cross-legged on the floor in utter silence seems terrifyingly unattainable. But what if we re-framed our minds and our understanding of the idea of meditation to be something we long for and make time for every day? The truth is that the healing benefit of just a few minutes of that utter silence, deep breathing, and release of the mind on a consistent basis each day will have profound effects on our mood, energy level, and immune system as we combat the rest of our daily life. 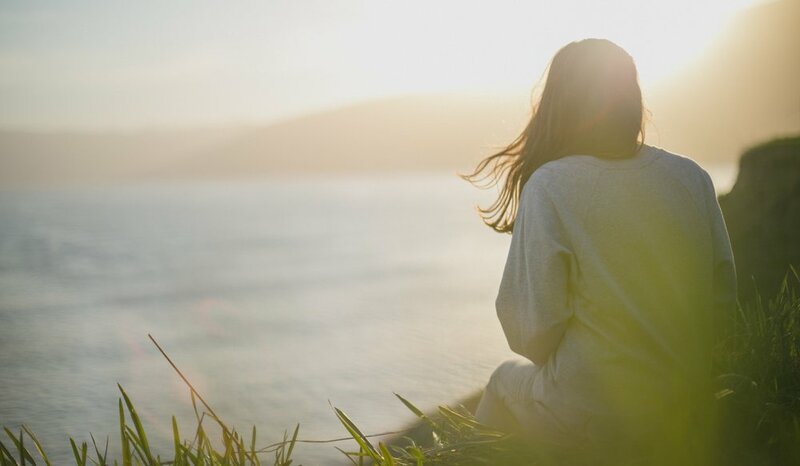 Studies have found that adding daily meditation can have major benefits in lowering blood pressure, decreasing levels of the stress hormone cortisol, increasing levels of calming hormones such as serotonin and melatonin, relieving symptoms of anxiety and depression, lowering chronic pain levels, curbing insomnia, as well as reducing irritable bowel symptoms. A more advanced form of medicinal meditation includes pairing with specific postures, breathing patterns, and reciting mantras, and the health benefits in these practices have been such to reduce medications, doctor’s visits, and hospitalizations in people over longer periods of time. So how do we begin? Let’s start with choosing a consistent time of day when we can pause for five or ten minutes. Maybe early in the morning, or after the kids are off to school but before errands and work begins, or maybe as soon as the house is still at night but before we settle into the final hours of the day. Pick a location that can be consistent and alone..maybe the floor of the bedroom or a corner of the sitting room, and choose to sit or lie down in this place every day around the same time. Thanks to technology there are some truly useful guided meditation apps such as Headspace, Calm, and Simple Habit that can get us started. But even without these we can set a gentle five or ten minute alarm on our phones and begin the practice of our mind-body connection. We start by closing our eyes, lengthening our spine, and letting ourselves breathe naturally. We want to try not to force our breathing, but rather focus our mind on our every breath as we inhale and exhale to the rhythm of our bodies. Naturally our minds will wander, but gently we want to take note of where our mind is going and then guide our focus back to our breath. Feel your body relax, take notice of the way your limbs feel heavy and your breath changes and deepens with time, and continue in this place for several minutes. At the end of your given time, slowly open your eyes and return yourself to your present place and time. Feel yourself re-enter the present moment, and gently ease yourself back into your normal posture with a simple stretch or some deep breaths before you continue with your day. It may seem simple, obscure, or mundane, but the truth is it is worth a try. The consistency of place and time of day is important, and we know that making the time is the hardest part. But here at BCIM we truly believe, along with many others in the integrative medicine and wellness community, that practicing this art of being in the moment and meditating on our mind-body connection is an investment that can have real, positive impacts on many aspects of our well-being.